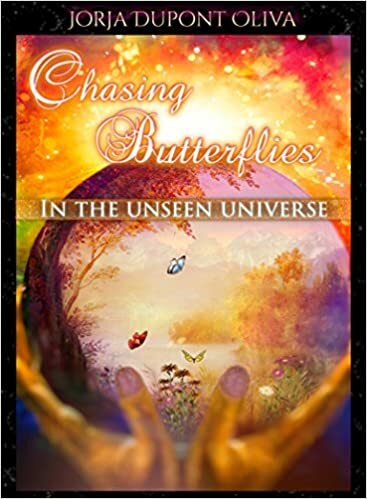 Though known by many as Flagler County’s “Ghost Writer” Becky Pourchot does not just write about ghosts. 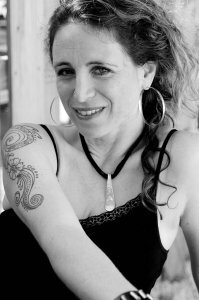 Her writing career started ten years ago in Madison Wisconsin, when she began freelancing for magazines and newspapers, writing about burlesque dancers, dining adventures, psychic mediums, and anything else that piqued her editor’s interest. 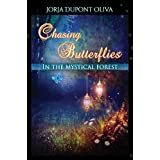 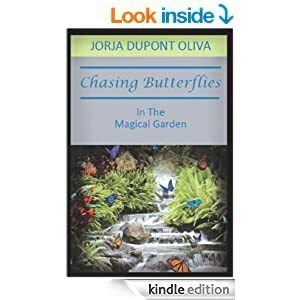 Chasing Butterflies in the Mystical Forest is Released!.